It’ll be tough for Travis Kelce to evolve into an elite tight end on one good leg. That’s exactly what the freakishy athletic Kelce might be tasked with, however. 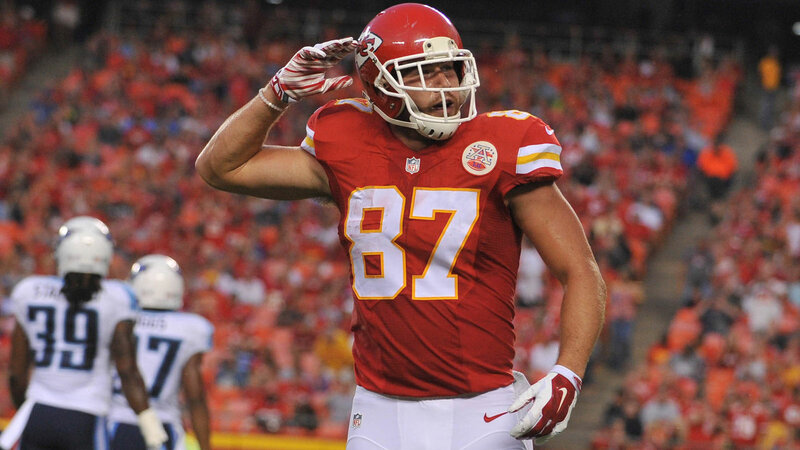 The Chiefs won’t update Kelce’s condition until Tuesday. But NFL Media Insider Ian Rapoport shared some positive news for fans on Monday night. Sounds like he rolled his ankle. Should be OK. #Chiefs RT @barretta816: @RapSheet how is @tkelce ?!?!?! Here’s hoping Rapoport is right. If he’s not, losing Kelce could seriously damage the Chiefs’ chances at reclaiming the AFC West.